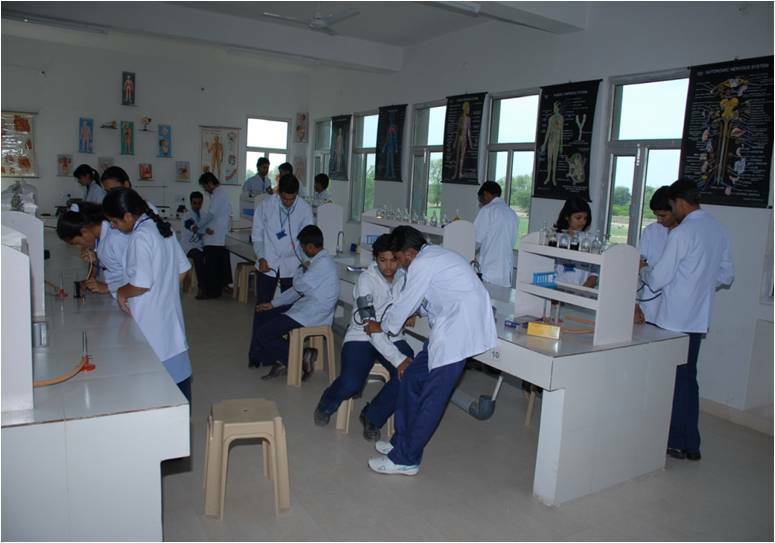 The campus has ample infrastructure for academic, research & Co-curricular activities having lush green surroundings. 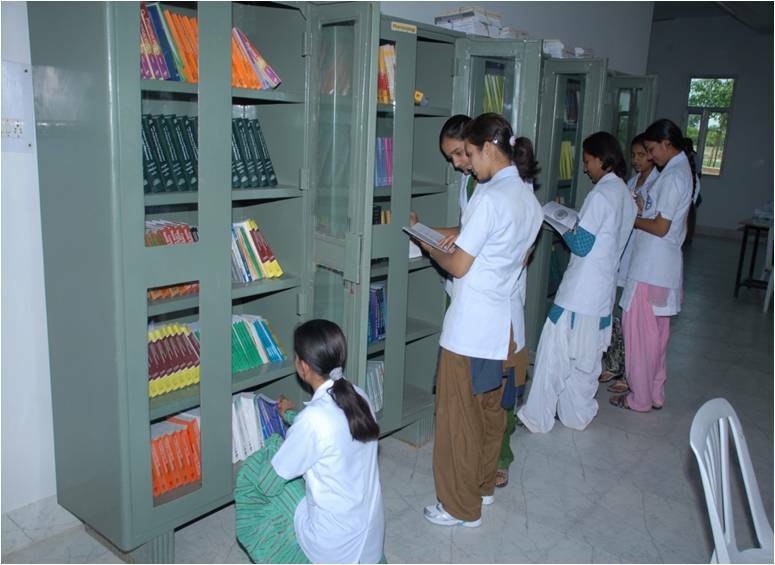 It is provided with spacious buildings to accomodate Reception, Administrative office, Classrooms, Tutorials, Staffrooms, Laboratries, Library, Auditoriums, Conference Halls, Examination Hall, Hostels (Boys & Girls Separately), and Recreation centre for staff and students. 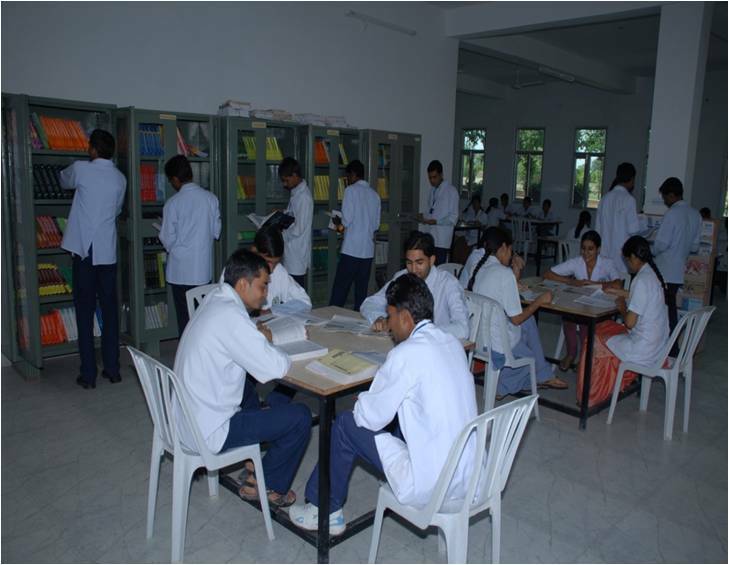 In any insitution of higher education, the parameters that indicates its standard, is the sophistication of its laboratories. In fact the future is dependent on in-depth knowledge and in hands on experience. 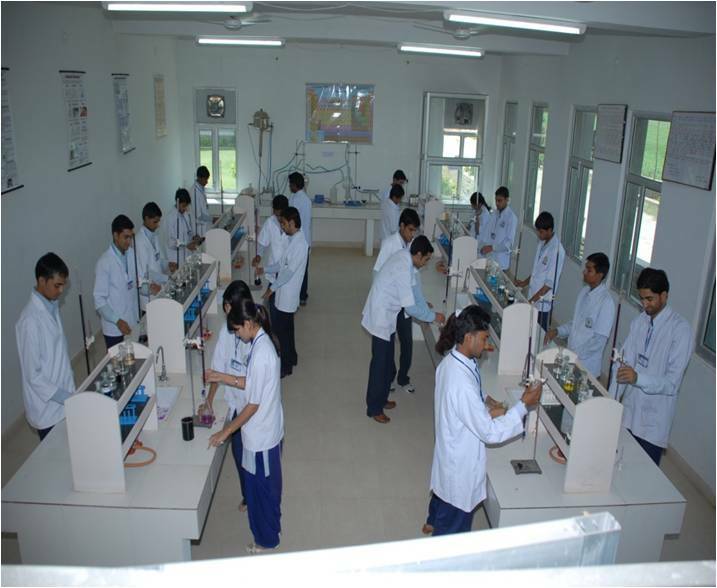 The student needs to identify him or herself with research and development at the early stage, therefore the institute has developed well furnished and spacious labs with all safety measures and ultra modern equipments for pharmaceutical formulations, analysis and research. 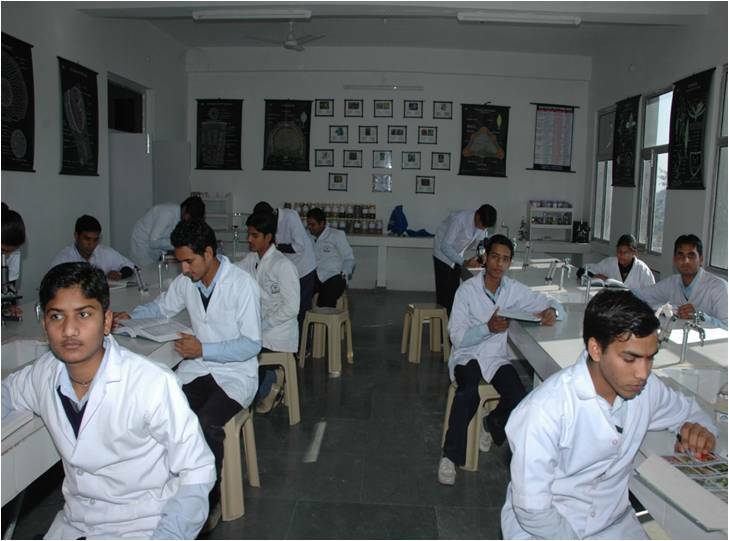 Copyright © Bharti Institute of Pharmaceutical Sciences, Sriganganagar, Rajasthan | all rights reserved.